I cannot say say enough great things about Amanda and Dash Photography! When we first met with Amanda, I instantly knew we had made the best choice in choosing Dash - Amanda is fun, super down to earth, and was able to put us at ease and have fun while taking our engagement and wedding photos! Amanda's attention to detail is INCREDIBLE - she truly captured every special moment (big and little), and every sweet emotion from our wedding day! Our wedding photos are absolutely stunning! Being able to re-live our special day over and over again every time we look through our photos is such a dream! Amanda and DASH were absolutely a dream to work with. I can not say enough good things about the quality, service, everything from A to Z. Amanda was SO accommodating and so sweet, we immediately clicked with her during our engagement photos, and I knew I made the right decision. I sent her over photos of pictures and styles/poses I liked, and she was able to put her own spin on things and create absolutely beautiful images. I liked her style more than the poses I sent her so I didn't end up sending her shots I wanted for the wedding :). She has a really easy going and bubbly personality which makes it easy to connect with her, which I needed out of a photographer because I didn't want it to feel awkward. I wouldn't consider myself a super photogenic person, but she made us feel so comfortable and made the whole thing a really fun process, and I've never felt more beautiful than in the images she captured. They truly did exceed my expectations, and mine were pretty high when it came to photography. She captured every little emotion and memory that you could possibly think of and at the end of the day, that is what I appreciated most - the unexpected images. You. Are. Amazing. Amanda, I can't even begin to express how amazing these are!! I got into work early today to deal with Monday, and then I accidentally spent two hours drooling on my desk/reminiscing about our wedding. THANK YOU SO MUCH. You are so talented, and captured so many precious moments. I don't know how you guys do it, but you truly have an eye for all the sweetest moments and tiny details. You didn't miss a one (including when my sweet precious nephew decided to go killer beast mode on my bouquet, and I may or may not have channeled my inner bridezilla at him.... oops :) ). In all seriousness, both Ryan and I have loved looking through these and talking about all the moments. It's so great to see the whole thing, and it tells the story of our day perfectly. I have heard horror stories of my friends hating their wedding pictures, so I was soo nervous, but you nailed. THANK YOU for being a part in such an amazing way! Wow, I just cannot begin to say enough about Katie and DASH Photography! 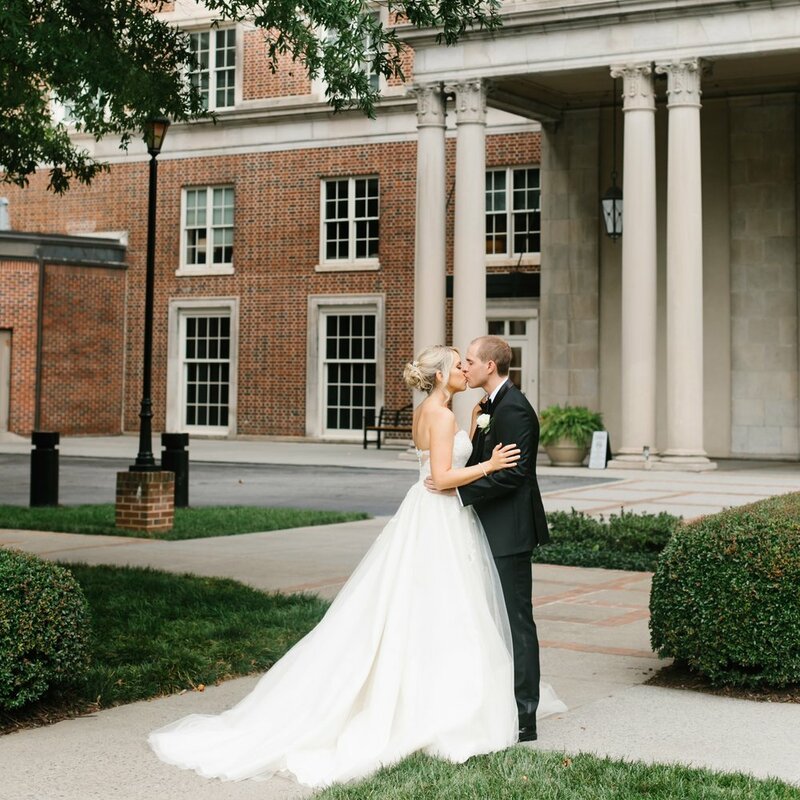 Katie was everything we could have dreamed of as our photographer, both on our wedding day and throughout our entire engagement season. From the moment I first met Katie, I was completely taken aback by how incredibly genuine she was. Truly, I felt like we had been friends forever, not that we had just met! Katie was such a joy throughout our entire engagement season. From coordinating the engagement session to details of the wedding day, Katie was so patient, so kind and most of all so fun! Having Katie with us on our wedding day felt like have a long time friend beside us throughout some of our most special moments. 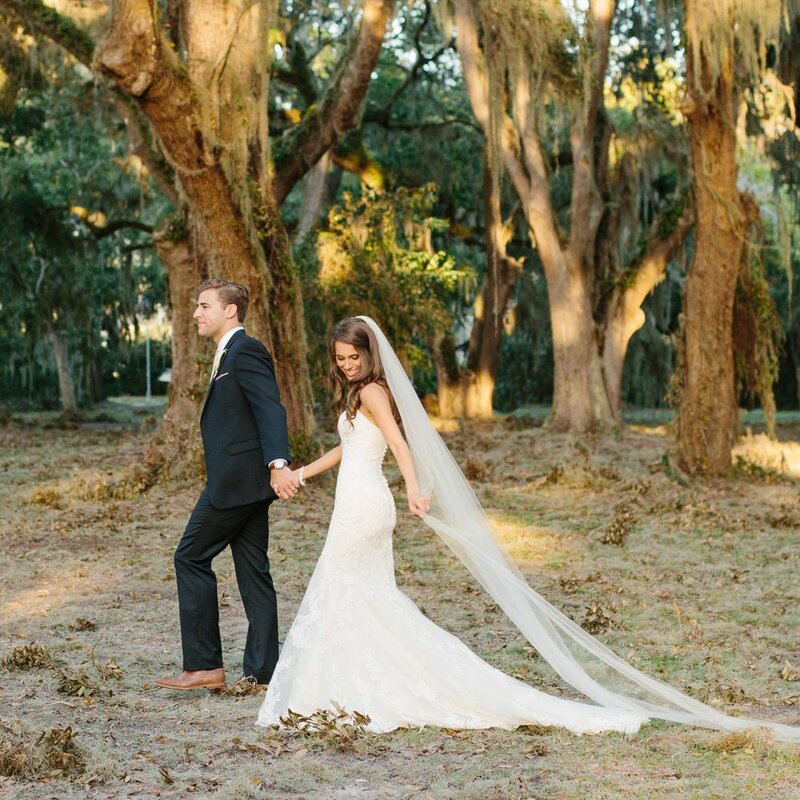 Katie literally made our wedding day the most magical! Going back through our pictures, I am overcome with how incredible Katie photographed our wedding. From start to finish, she was able to document all the details so perfectly and capture such genuine emotion. Katie was able to truly capture who we are as a couple and bring those moments to life. We feel so incredibly honored and blessed to have been able to work with her. I cannot recommend Katie enough! She holds such a special place in our hearts and we will cherish her work forever! Our wedding photography was a BIG deal to me, which is why I chose our photographers even before we had a venue. I'm SO glad we went with DASH and Amanda. The team at DASH is incredibly professional, down to Earth and highly talented. Amanda was the perfect personality to go along with me - easy going, fun and knows exactly how to instruct. My husband and I got into a little argument on the way to our engagement photos but you wouldn't be able to tell at all from the photos, that's how magical Amanda is! On the wedding day, she kept me at ease and on schedule, getting all of the photos I had requested and trying all of the locations I suggested around the venue. The photos we got back were creative and beautiful, absolutely beautiful. They are my favorite people and were one of our favorite parts of our big day! I cannot say enough good things about DASH photography. Amanda the owner is an absolute gem (seriously, follow their Instagram/social media accounts). Katie, who is beyond amazing, shot our engagement session and wedding and I would have her do photos again in a heartbeat. I fall in love with our pictures more and more every time I look at them! Everyone who sees our pictures cannot get enough of them, rave about beautiful they are, and others immediately want contact info to use their services too! Whenever I needed a suggestion for a different vendor they offered so many resources - I used some of the suggested vendors and loved them too!! You will not regret choosing them for photography services - I suggest you book them right away, you’ll be glad you did! Katie at DASH is a dream come true!!!! She flawlessly captured our wedding day and engagement shoot, and we could not be more thankful for her and her beautiful work!!! Katie's calm, easygoing personality made our engagement shoot EASY and so much fun! Her attention to detail is impeccable, as she captured every single detail we could have asked for and more. We highly recommend her to anyone in the Atlanta area and have spread the news that Katie is magical to all our engaged and soon-to-be engaged friends :) We hope to do an anniversary shoot with her next year - thank you DASH and Katie for being such a special and integral part of our big day! Working with DASH Photography was a dream. We worked with Katie specifically & I can't say enough wonderful things about her. From the very first contact through receiving our wedding albums, she was amazing. When seeking out a wedding photographer, I knew the exact look I wanted for my images & the result was better than I could have imagined! Using DASH Photography was one of the best decisions we made when planning our wedding & I would highly HIGHLY recommend them. Organized, kind, thoughtful, on-time, responsive, creative, talented -- I could go on & on. Choose DASH! Thank you so much, Katie! We will cherish our engagement & wedding photos for the rest of our lives. Choosing a wedding photographer was one of the most intimidating parts of planning the wedding because it is such an important decision. I did a lot of research and I am so happy that we chose DASH Photography. Our engagement and wedding pictures turned out better than I could have ever imagined. I love all of our images! Amanda captured our wedding day perfectly and we had so much fun with her. She is creative and is not afraid to get outside the box to get an amazing picture. She was extremely thoughtful throughout our entire engagement and calmed our nerves instantly. I would absolutely choose Amanda again, and I have referred many of my friends to DASH already. Amanda, you are the best! Amanda with DASH was everything we could have asked for from our photographer and more. She captured every moment of our wedding so beautifully. I cried while looking through them, they made me so happy. Amanda is so much fun and very organized, which made the picture-taking process enjoyable for everyone involved. We would highly recommend to anyone looking for a photographer! 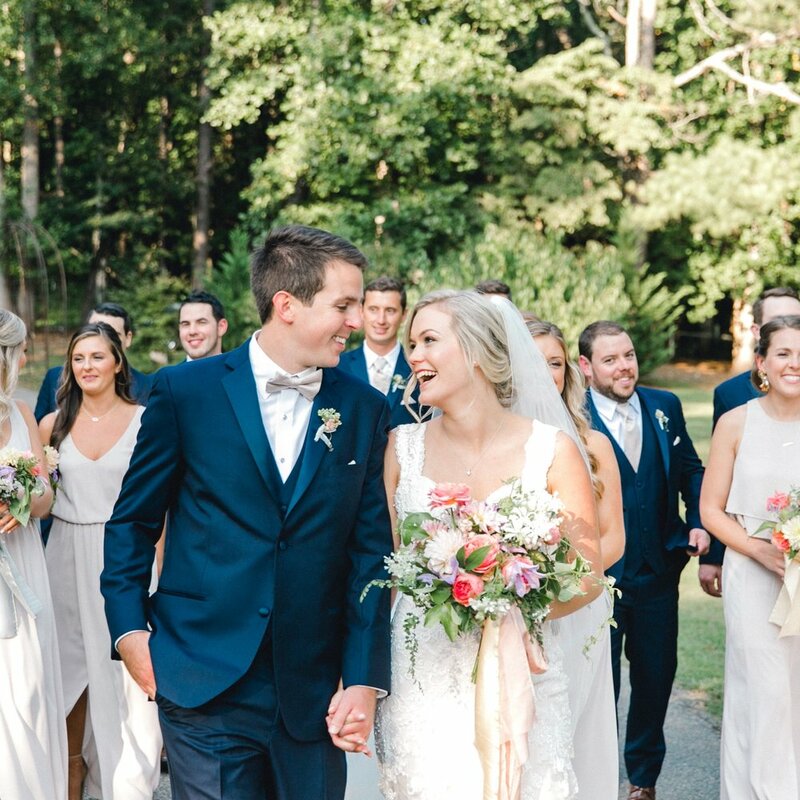 From the booking to our post-wedding bliss, the entire team was professional, helpful, and willing to do whatever we needed to make our day exactly what we wanted. Amanda was timely in her correspondence and had great suggestions for any questions or concerns that I had. For our engagement photos, Amanda flew all the way up to Chicago and even scoped out the area and researched locations ahead of time - all of which turned out beautifully! On our wedding day, Amanda was incredibly detailed and organized with the flow of everything and captured every moment of the reception. She stayed on top of our timeline and captured every photo and combination that we were looking for. She had an amazing turnaround time of TWO WEEKS to get back to us with our wedding, and each one was stunning. Amanda was a source of support and encouragement through our engagement season, and truly captured the special moments between me and my husband, as well as family and friends. I would HIGHLY recommend DASH and the team for any wedding or event based on our experience. Super professional, detail oriented, and incredibly talented. Thank you all! !